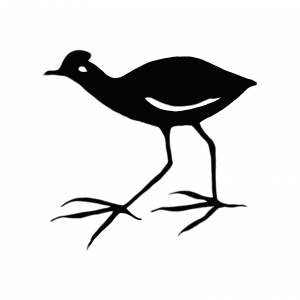 The ” Jacana” is an African bird. Jacana is a web development company based in beautiful Boulder, Colorado. We have been designing websites since 1997. We specialize in WordPress site development as well as Search Engine Optimization. We also offer stand alone web hosting, graphic design and full service video production.